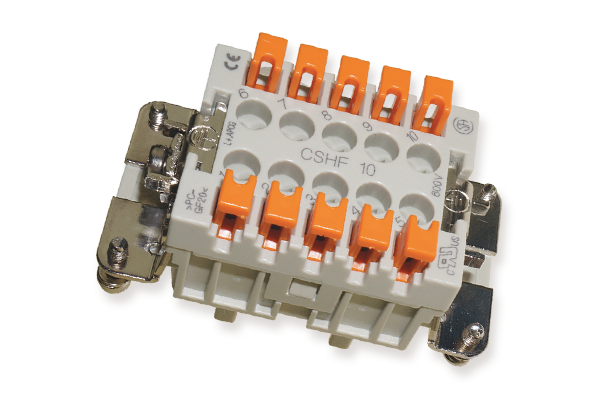 With the new patented short-circuit connectors from ILME an interesting and affordable solution is offered. 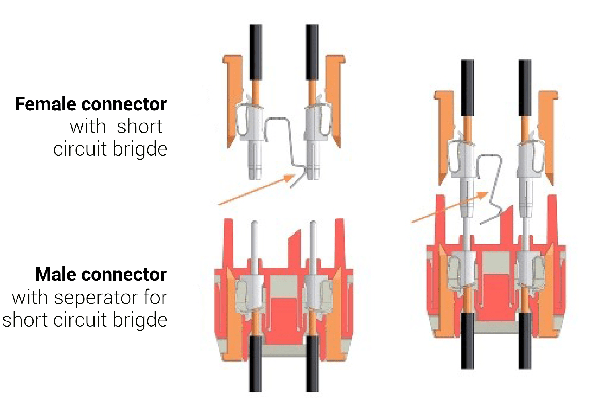 If the connector is disconnected, the short-circuit bridge is automatically activated for all three phases, so that "open terminals" can never arise. 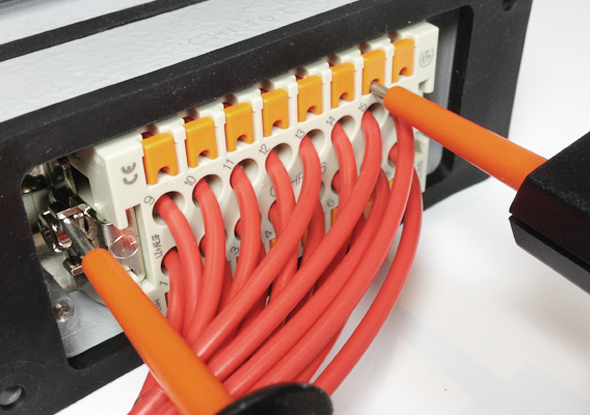 ILME has a wide range of enclosures in both plastic and metal versions up to an IP value of IP68. By applying the Squich® technology the connector parts are quick and easy to assemble.